Who doesn’t love playing games on smartphones? Well, if you’re one of them who hates playing games on an android device, then you must be having a rock solid reason to that! 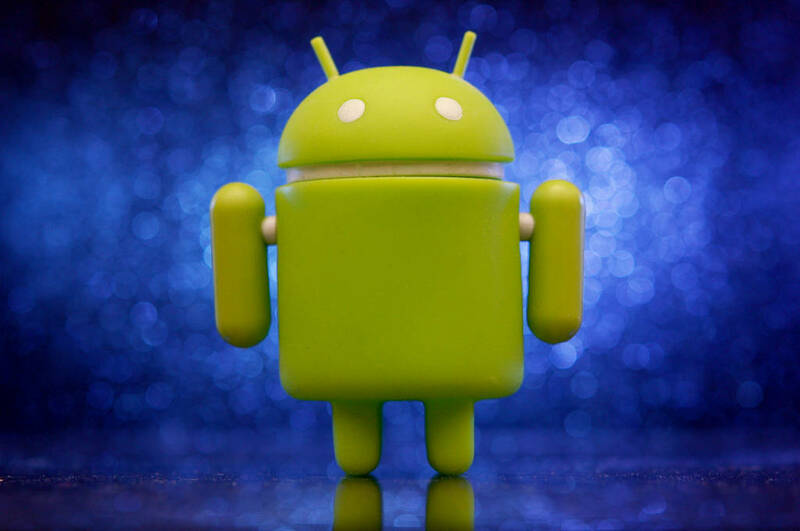 We’ve noticed a lot of Android users to start their gaming adventures on Android platform with endless runner games. And, that’s because most of the next-gen kids prefer playing endless runner games, which is easy (sometimes) yet very interesting for them. But, also adults equally play these games as well. So, let’s move on to know about the 5 best endless runner games. Although, individual choices differ, but we’ve selected the best five, keeping in mind both popularity and quality of the games. Most of the Android users must be familiar with this game. 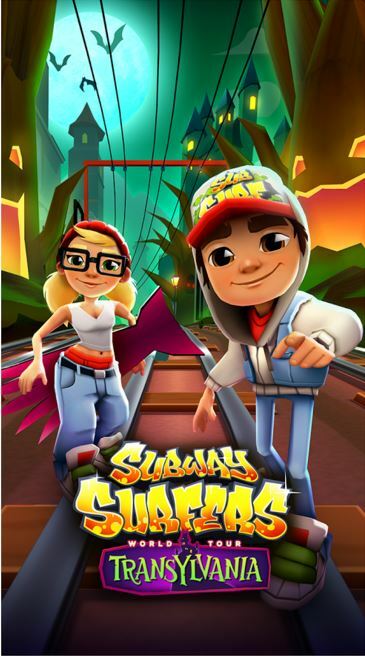 Among the endless runner games available at the Play Store, Subway Surfer seems to have the largest user base, followed by regular updates for the gamers. It has been recently updated on 15 Oct 2015 with a new location – “Transylvania” (known for the legend of Dracula). What could have been a better place to celebrate Halloween? You’ve to run as fast as you can to escape from the grumpy Inspector and his dog. Dodge trains and explore difficult obstacle situations as you play along. Yet another amazing running experience in the jungle with varieties of obstacles (cliffs, zip lines, mines and forests). The game was recently updated on Oct 28, 2015. However, we shouldn’t discuss “What’s New?” because you’ve got to try it out to experience it! But, as the description in the Play Store mentions, “A Bigger Monkey” chasing you. That’s one of the major updates to the game. You can also find a new character resembling – ” Usain Bolt” (considered as the fastest man on earth). 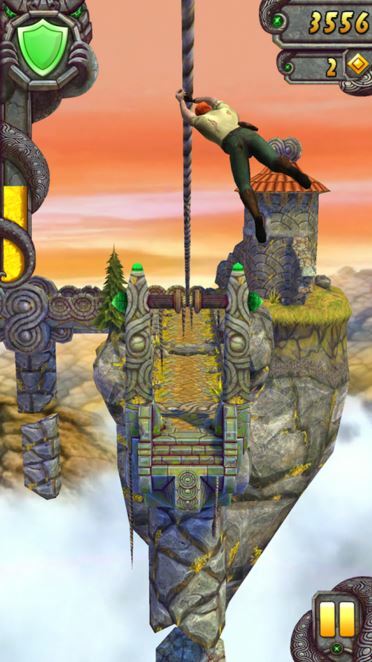 It’s indeed the best parkour-inspired runner game. The storyline covers the world where freedom and individual aspirations are now a dream. But, you’re an exceptional runner who breaks free from the system and gets chased by the “Big Brother” to stop and bring you back to enforce the control of the system. The game reflects an impressive level of physical reflexes which is exactly human-alike. And, in some cases, out of the box. Well, this hero hasn’t yet got a chance to get featured in the Avengers series being an important part of Marvel’s creation. But, this game really does a great job in mixing the endless running scenario featuring the web-spinner along with some good amount of action. 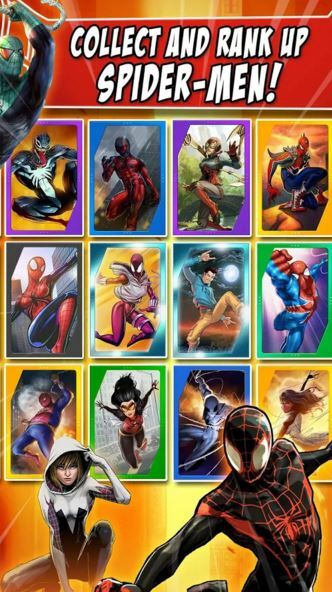 The game has been recently updated on Oct 31, 2015, which adds a new family character on Spidey Team, that’s Aunt May (dubbed as Spider-Ma’am) and even MJ’s daughter! Personally, I’m a Spider-Man fan. So, I’m equivalently loving the game. You should definitely give it a try! An immersive spy blockbuster game where you get a chance to use a variety of gadgets being an Agent to defeat a villain who is considered as “SUPERlomaniac” by the game developers. And, an interesting thing to note in this game is that this agent is way cooler than any other secret agents. You’ll get an awesome dynamic graphics experience in the game. So, Are you ready to try it out? Of course, you won’t be playing the best endless runner games for long. 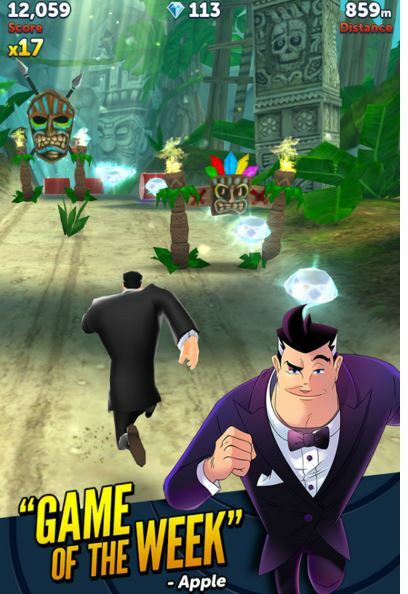 Do you know of other endless runner games? Let us know your thoughts in the comments down below.